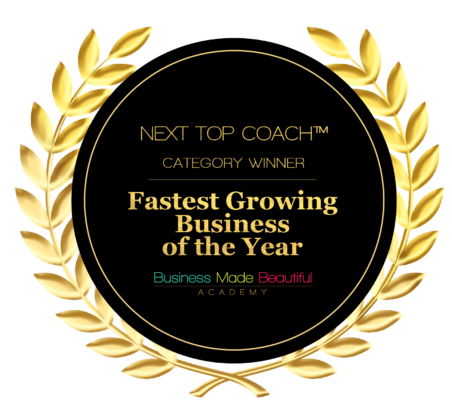 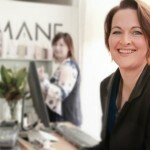 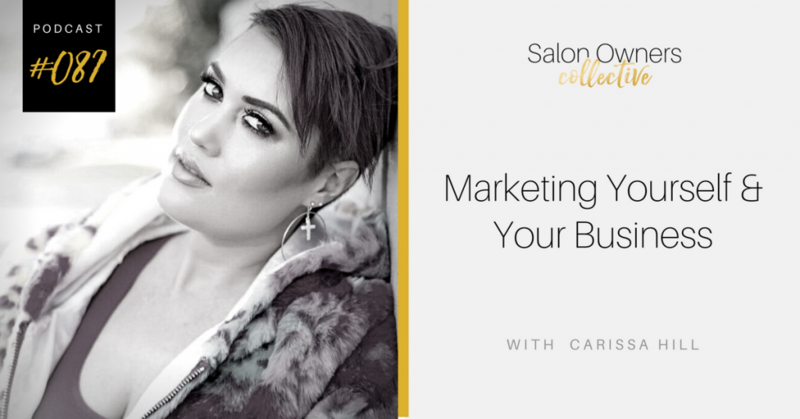 From Entrepreneurs to Salon Owners, Hairdressers to Marketing Experts, to simply being a Business owner in today’s fast paced society, we are constantly trying to keep up with the marketing trends to make our business run and grow successfully. 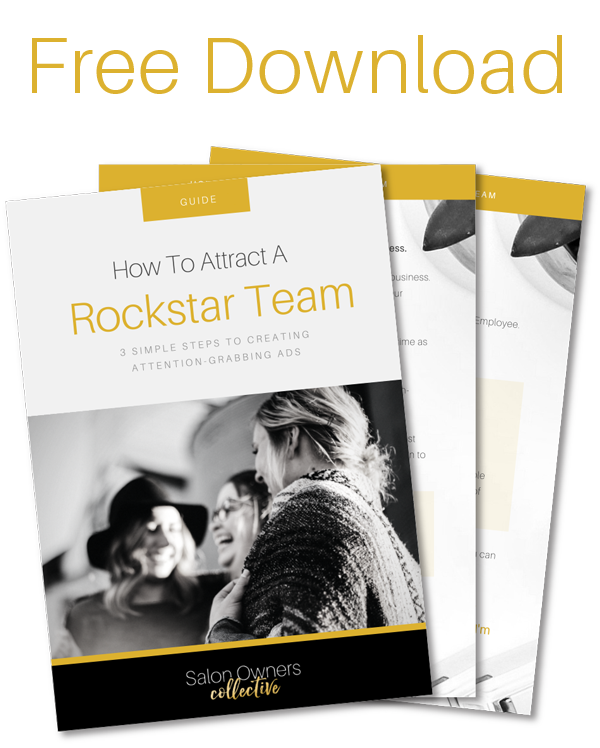 However, it might be easier than you think. 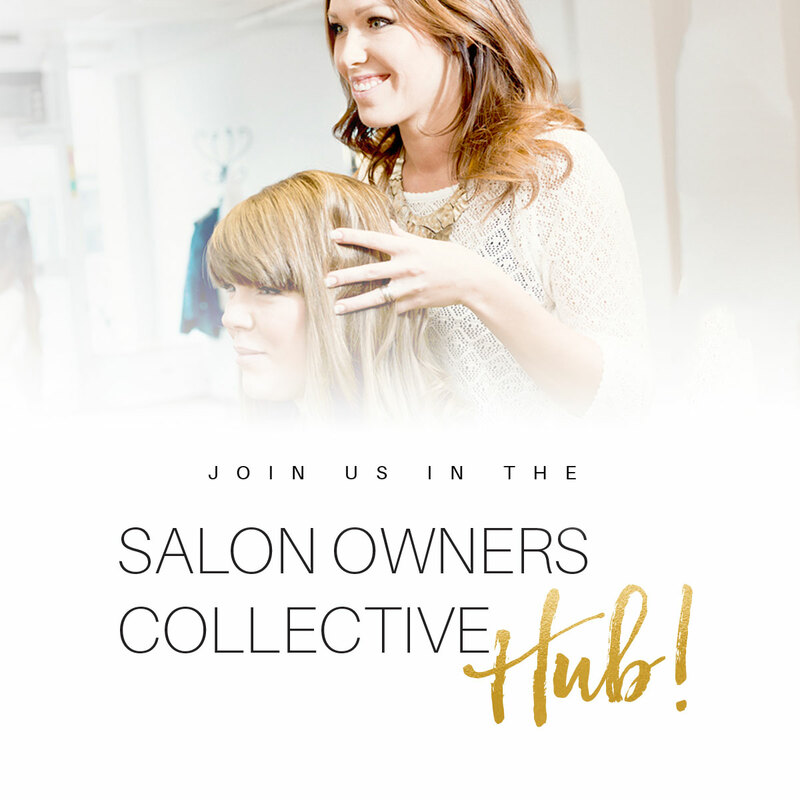 On this episode of the Salon Owners Collective podcast, we’re joined by Carissa Hill, an online Business Coach & Marketing Teacher. 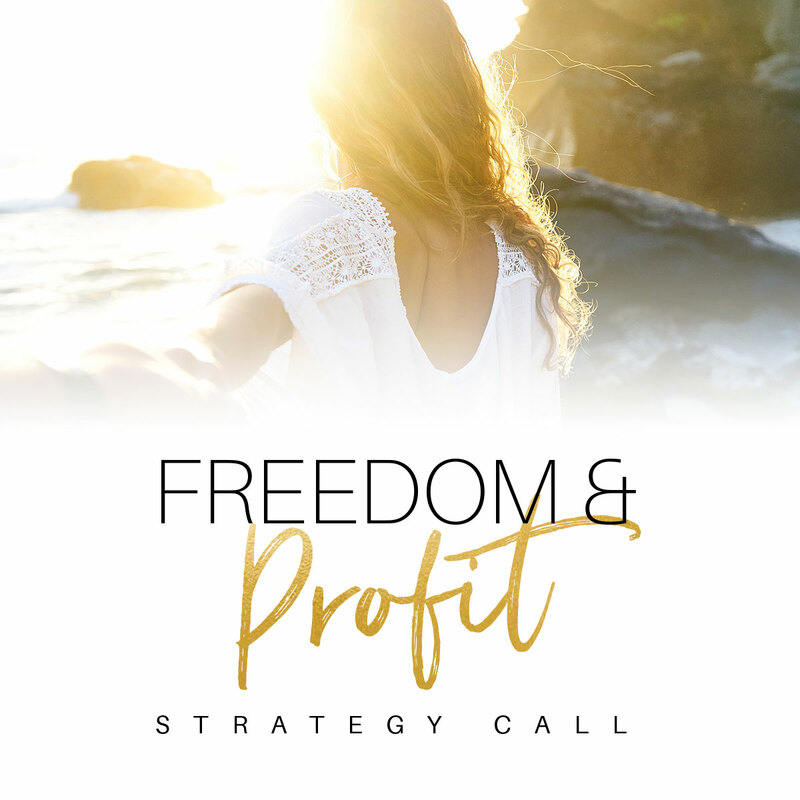 She has been helping thousands of entrepreneurs across industries to master the art of successful Facebook marketing and to help set up their businesses to run and grow without them in it.